In honor of her lasting contribution to the women’s health movement and her broader efforts for justice and social change, the Network has named its leadership development program after Dr. Helen Rodriguez-Trias. Helen was a member of the Network’s board of directors from 1988-1996 and spoke movingly about the importance of the Network’s work with young women. The Network’s project, now called the Helen Rodriguez-Trias Women’s Health Leadership Program, brings 12-15 young women to Washington DC each year. Women participating in the program see first hand what it takes to work on social change issues in a small advocacy group and are given many opportunities to develop their leadership skills. Modest stipends are provided so that women of diverse economic backgrounds can take advantage of the program. 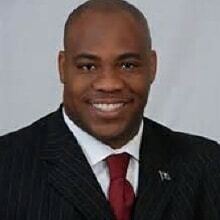 Typically, one third of the participants have been women of color. 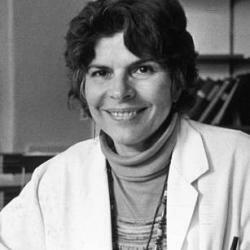 Helen Rodriguez-Trias was instrumental in many feminist actions designed to improve women’s health. She was at the founding meeting of the women’s caucus of the American Public Health Association, which she later led as the association’s first Latina president. Helen co-founded the Campaign to End Sterilization Abuse (CESA) which led to federal guidelines requiring that women’s consent be obtained in a language they understood, be documented in writing, and that surgeons observe a waiting period after obtaining a woman’s consent to the operation. Helen led the New York State AIDS Institute in the late 1980s and from that position advocated for policies that addressed the needs of women with HIV. Helen became a physician when she was 31 years old, the same year she gave birth to her fourth child. By that time, she already had over a decade’s worth of experience as an organizer, working on issues ranging from students’ rights to Puerto Rican nationalism. In January 2001 Helen received a Presidential Citizens Medal from President Clinton for her work on behalf of women, children and people with AIDS. During Helen’s visit to the White House, her young granddaughter took advantage of the chance to give President Clinton a handwritten letter asking him to stop the bombing of Vieques. It’s in that spirit of nurturing the activism of young women that the Network has chosen to honor and remember Helen Rodriguez-Trias who passed away in December 2001. For a full biography on Helen Rodriguez-Trias, click here. 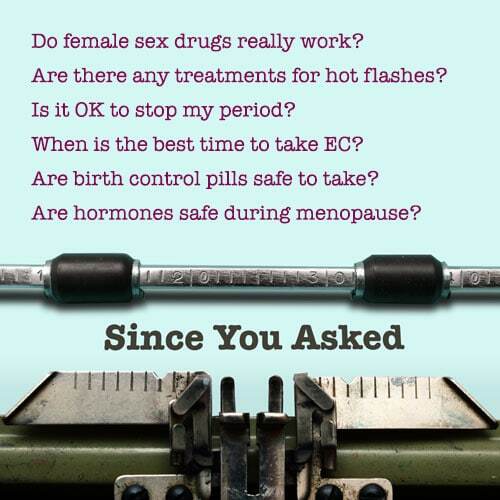 Eunice’s association with the Network began with her attendance at the January 23, 1970 Senate hearing, which was prompted in large part by NWHN co-founder Barbara Seaman’s book, The Doctors’ Case Against the Pill. Eunice’s husband, Dr. Phil Corfman was giving testimony at the hearings when nembers of the DC Women’s Liberation, led by Alice Wolfson, were furious that the Senators had organized a hearing about women’s health — without seeking testimony from a single woman. The hearing provided an opportunity for Barbara and Eunice to become fast friends and, after Eunice’s death in 1980, Barbara was the first to suggest that an internship be established in her honor. NWHN sponsored a student journalism internship in memory of Eunice Corfman in 1980, and in 2008 the internship was established in perpetuity. Born in Oak Park, Illinois in 1928, Eunice was raised in Shanghai, where her parents were missionaries, and then in Evanston, where her father was the Presbyterian minister. She went to Oberlin College intending to be a medical missionary but changed her major to philosophy, with a minor in voice. She and Phil were married at Oberlin in 1950; that fall, they moved to Boston, where Phil entered Harvard Medical School and Eunice began a Master’s degree program in philosophy at Harvard University. In 1953, they had the first of four children and Eunice received her MA. Phil finished medical school in 1954. The couple moved to Bethesda, Maryland in 1964 when Phil joined the NIH. 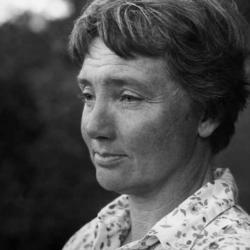 In addition to managing four children and a busy house, Eunice did graduate work at Maryland; designed two homes, won an O. Henry Award for one of her short stories; worked as a painter and sculptor; wrote a novel (The Roaring Shock Test, published by Harper and Row); and had various writing jobs, the last as a science writer at the National Institute of Mental Health (NIMH). She died unexpectedly in 1980, at the age of 52, of a stroke. For more information on the Eunice Corfman Internship Endowment, click here.